Falling in love with someone you have never met. 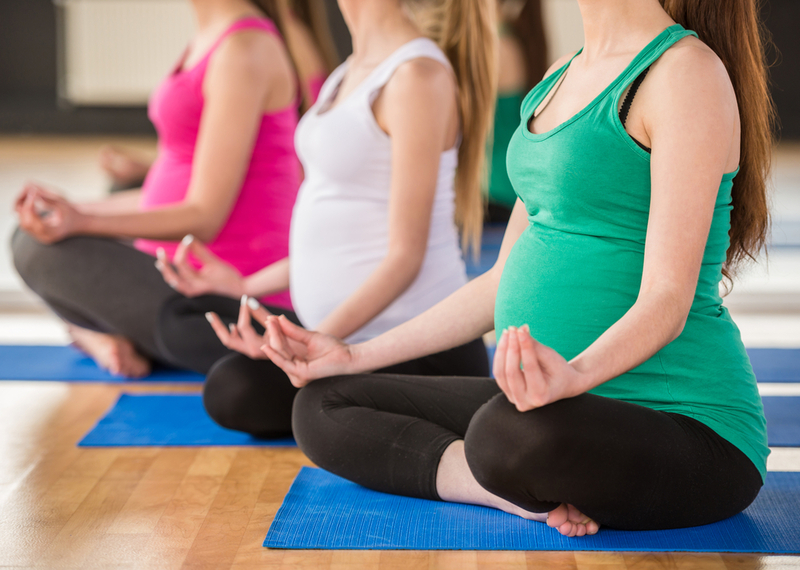 Experiencing the fundamentals of yoga, during all stages of pregnancy. Class will let you explore asana (poses), mudras (hand gestures), bandhas ( energy locks), education, and meditation. This no flow asana, focuses on alignment, generating and keeping energy, and making room in an ever changing body. Using mudras, meditation, and breathing techniques, to provide relaxation, stress reduction, and lower blood pressure. No class is complete without a little labor education, on how to use yoga poses, breathing, and sound, to make labor easier. Letting yoga truly help you know your body and the little one inside. Please email Dina Ellington at: theyogaeffect2016@gmail.com with any questions.